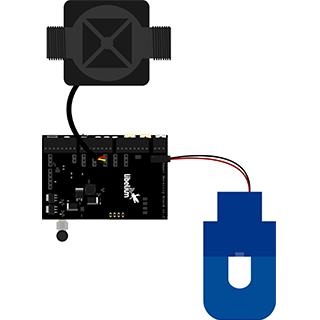 The Smart Metering 2.0 Board for Waspmote has been conceived to monitor those parameters that may require to be controlled in a domestic environment. It includes sensors for power and water consumption control, displacement, luminosity and environmental humidity. 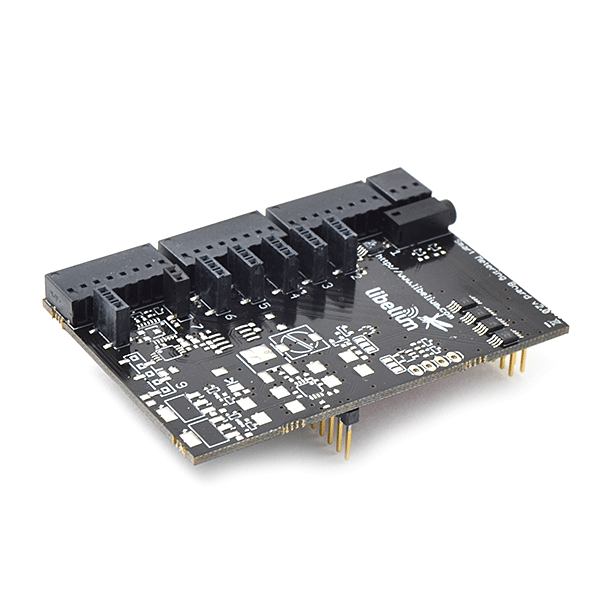 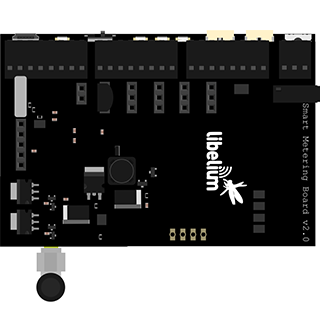 In the normal version of the board, up to 8 sensors, powered independently, can be connected at the same time, while existing a PRO board version with the necessary electronics for load cell control and adaptation.